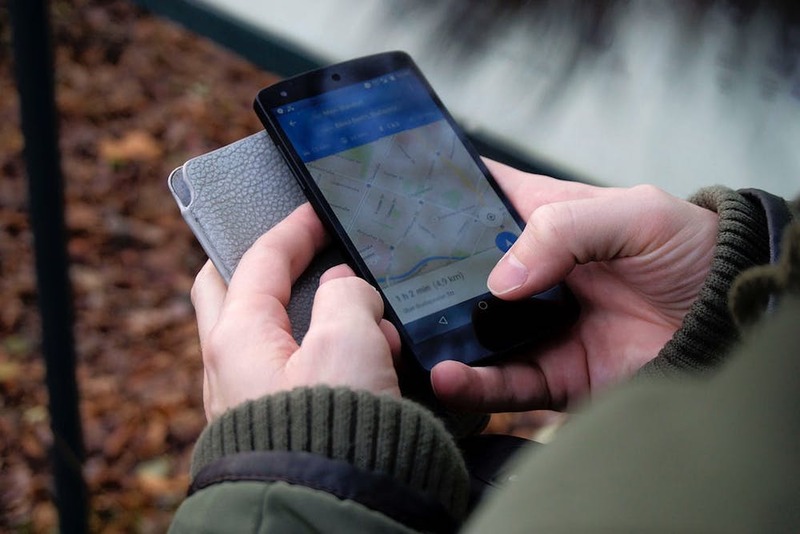 The widespread use of GPS units in cars and smartphones prevents many from getting lost—whether on the way to a friend’s house or on a road trip across the country. Though outside navigation has gotten much easier, navigating an unfamiliar building remains a challenge for someone seeking a specific room in a hospital or finding a store within a large mall. Microsoft wants to tackle this challenge and revealed details on their research blog about a prototype app called Path Guide. The reason an indoor navigation system took longer to develop than an outdoor one lies with satellites. Outside, a GPS unit sends a signal to the satellites, which send a response with the GPS unit’s location relative to the inputted destination and the paths to get there. When the GPS unit goes inside of a building, the communication starts to fail because satellites have difficulty penetrating walls. Due to this obstacle, Microsoft had to wait for a standard smartphone with additional sensors they could use, other than GPS. The Path Guide app employs these sensors to help users, called “guide leaders,” create a map inside of a building. For example, if a guide leader wishes to create a map from the entrance of a building to their office door, they start at the entrance and hit ‘record’ on the app. From there, they can take their preferred path to their office while the phone records it. After arriving at the destination, data from the recording is uploaded to the app. Along the way, a guide leader can add photos, text or audio to ensure someone following the path doesn’t get lost or confused. Anyone with the app can then follow the guide leader’s directions indoors. The same idea works for shopping malls and other large venues. When a user uploads a map for the first time, that data does not become the dominant path on the app. Others can upload alternative pathways to the same destination, especially for larger buildings with multiple entrances. Path Guide is available to download on Google Play store or through the project’s website, though Microsoft notified users that the app contains several bugs at this time as it remains in beta.